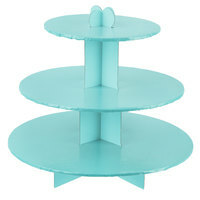 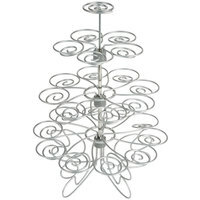 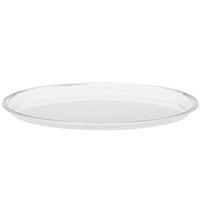 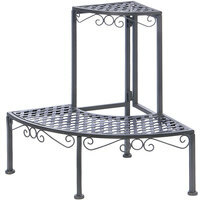 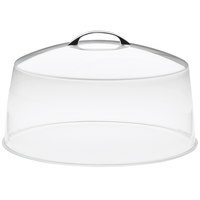 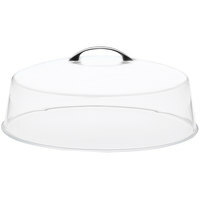 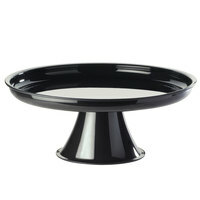 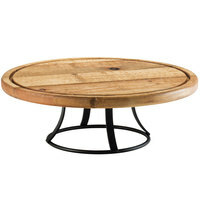 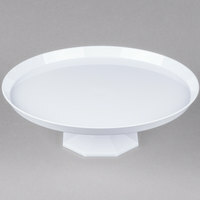 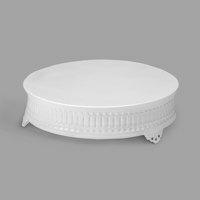 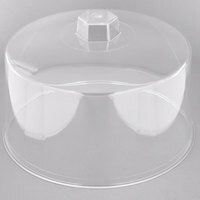 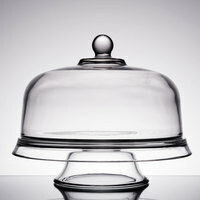 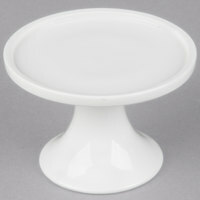 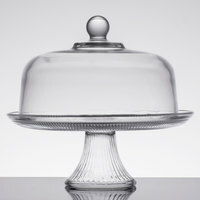 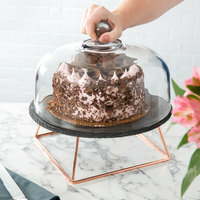 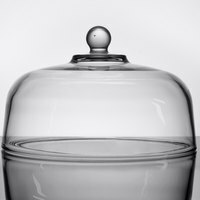 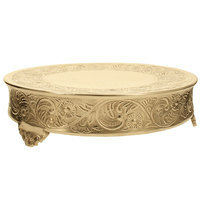 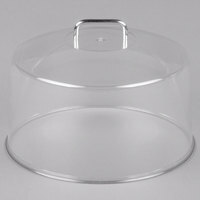 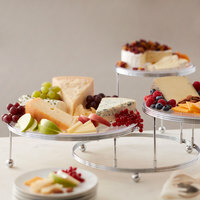 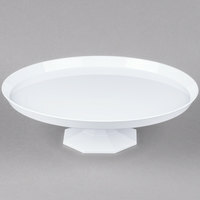 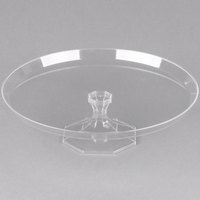 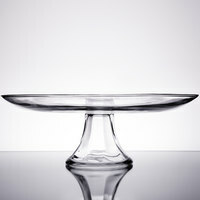 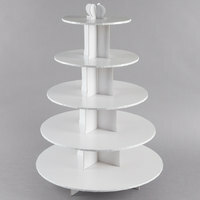 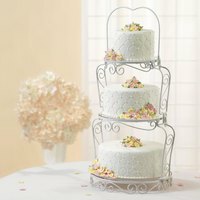 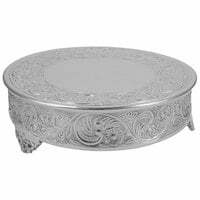 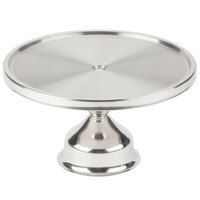 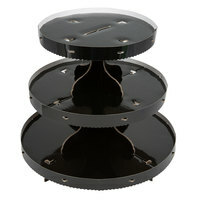 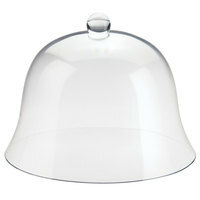 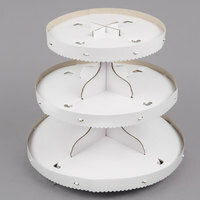 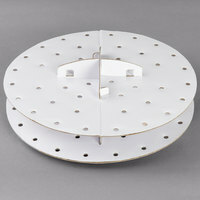 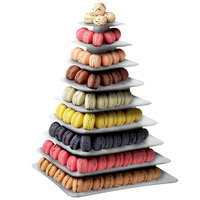 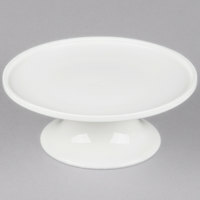 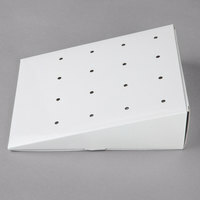 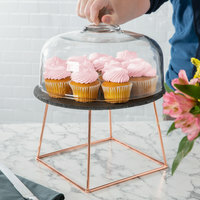 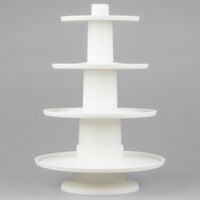 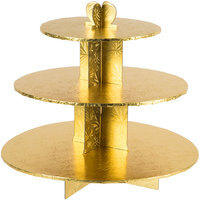 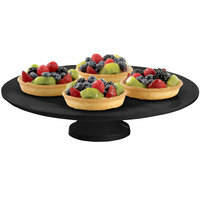 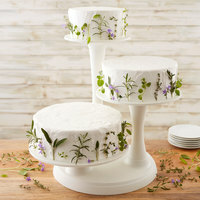 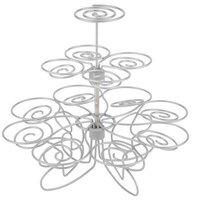 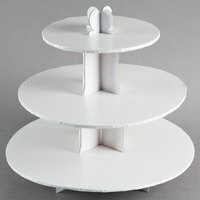 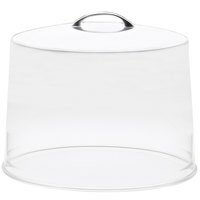 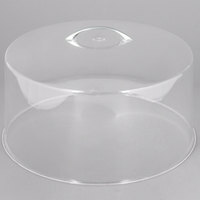 Display your freshly baked cakes, pies, and confections on one of our 10 inch cake stands. 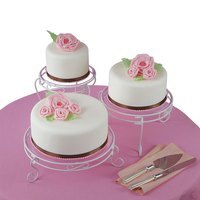 Perfect for displaying and showcasing your desserts, these round cake stands feature a footed base topped with a sturdy platter. 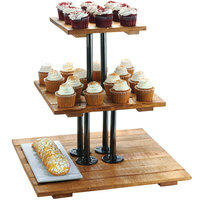 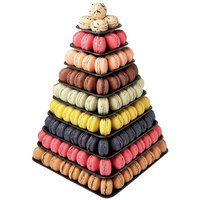 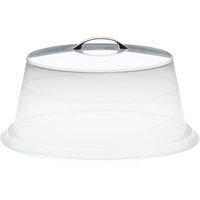 They add a special touch to your bakery case or the dessert station at your catered event. 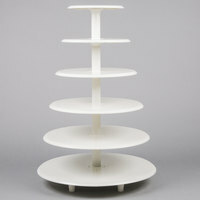 10 inch cake stands are the perfect size for displaying standard size cakes and pies. 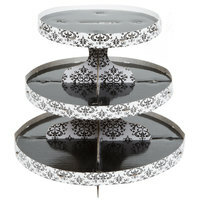 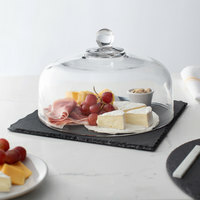 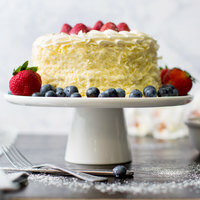 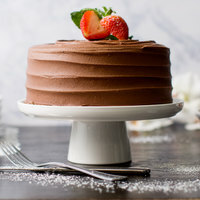 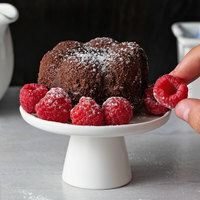 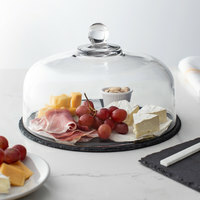 Using a cake stand adds dimension to your buffet table and creates more room for other items. 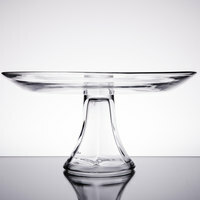 You can choose from a variety of styles, including white porcelain or clear glass stands.